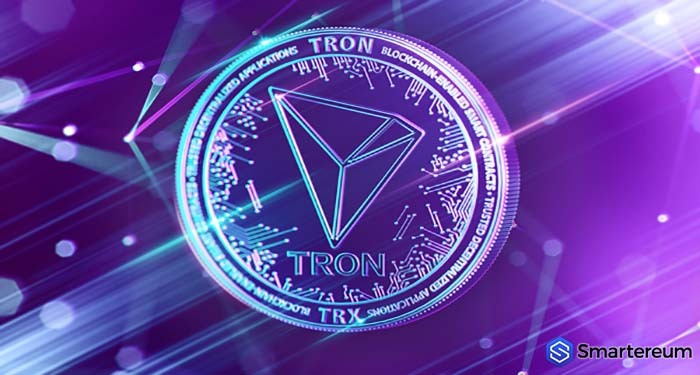 The CEO and co-founder of the Tron (TRX) Foundation – Justin Sun, recently updated the Tron community about the new projects of the firm, adding that the blockchain project is working towards developing a custom token that will drive the BitTorrent network. 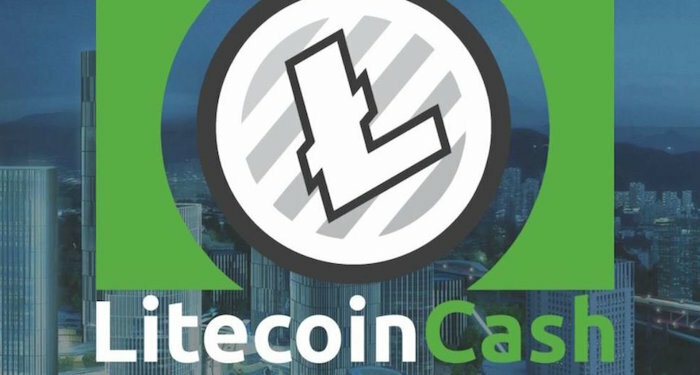 The CEO also said that the Tron Foundation would be providing users with a clear incentive to enable them to be part of the new project. 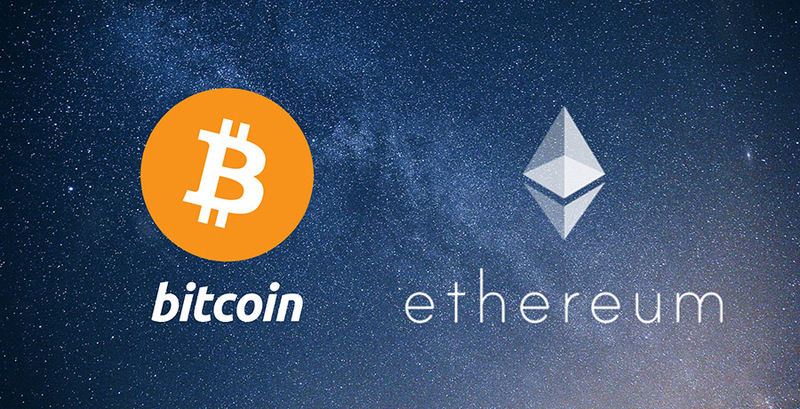 He also added that an in-client token and a custom token economy would handle existing boundaries and open a new economy for the exchange of value for resources on a universal scale. Users will be provided with the opportunity to continue seeding the file even after the downloading process is completed. There will also be specially created tokens for users that will let them run clients on faster networks. Hence, the torrents will be seeded for a much longer time. Furthermore, the firm also promises faster download speeds as the network will be working more efficiently. While the Virtual Machine of Tron (TRX) was officially released recently by the firm, there are a lot of promising and crucial developments and updates expected for the firm in the future. According to a press release by the firm, the Mainnet of Tron (TRX), which is called Odyssey 3.0, would soon release the final code for the exchangers after which wallets and nodes can be upgraded. The current market cap of the digital currency is $1.65 billion and its trading volume over the past twenty-four hours is $98.08 million.